There is nothing abnormal about a German orchestra going abroad to give concerts. That said, post-apartheid South Africa, where classical music is associated with the white elites of the past and now struggles for recognition, is one of the countries where even professional musicians hardly ever expect to perform. 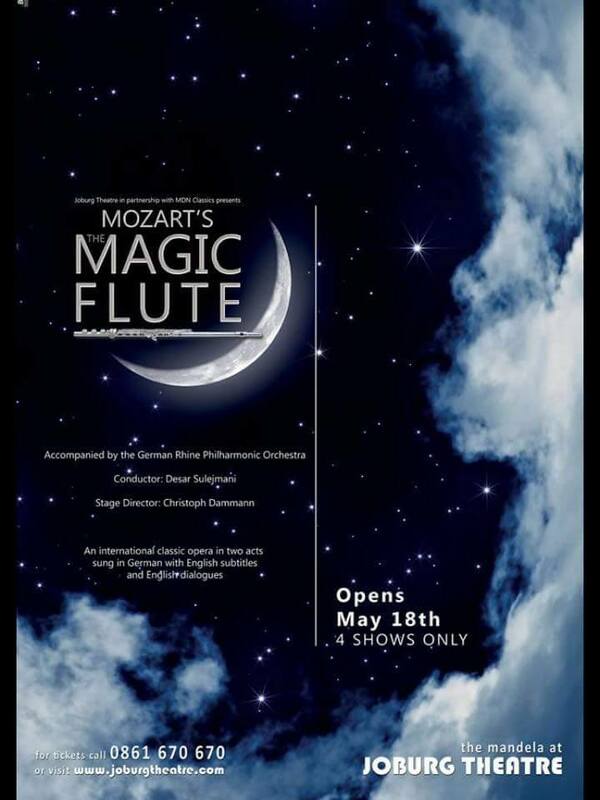 This makes the tour undertaken by the GRP in 2016 all the more unusual: in May of that year the orchestra travelled to Johannesburg on an invitation to play the music of Mozart’s opera The Magic Flute over several evenings there and give an open-air concert in a park. This undertaking was an impressive one, and not just from a musical perspective. The invitation came after the conductor and members of the orchestra had given concerts with a choir and South African-born tenor Musa Nkuna in 2014. In Johannesburg, Nkuna played the part of Tamino in The Magic Flute and was notably the producer of this operatic production at the Joburg Theatre. A concert tour during which the musicians see elephants and giraffes crossing the track right in front of them is a unique and remarkable experience. 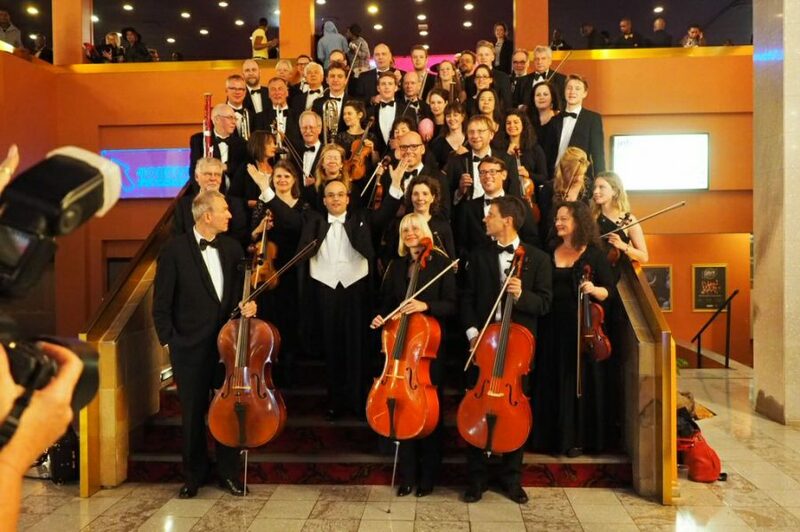 But why was an orchestra from Germany engaged for an operatic production in South Africa? Are there no musicians based in South Africa? The answer to these questions goes hand in hand with centuries of racial segregation in the country. By the end of apartheid, classical music in South Africa was enjoyed mainly by the country’s white population. The 1990s then saw the closure of numerous institutions offering Eurocentric music. This prompted many musicians to leave the country and work in Europe. It follows that anyone hoping to engage musicians at affordable rates will find them in Europe or the USA. The chasm between blacks and whites in South Africa, a rift that still goes hand in hand with social inequality and an appalling crime rate, was keenly felt by the musicians of the orchestra: they always made the short journey between hotel and theatre by bus so as to avert the risk of being mugged. Despite this precaution, there were still some nasty incidents during which musicians had to hand over valuables to armed robbers. Fortunately, no-one was hurt. But this tour will primarily be remembered as a fantastic shared experience and an outstanding musical performance in an international atmosphere.